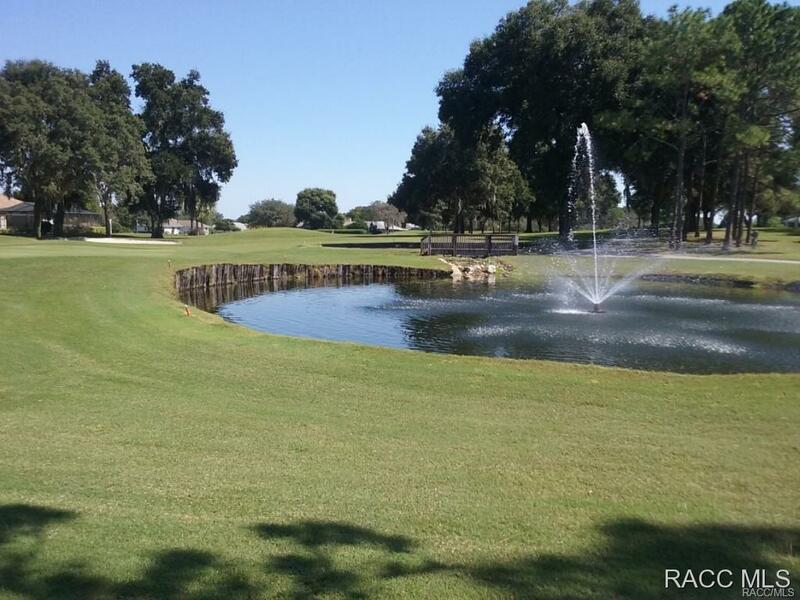 SUPER HI & DRI ONE ACRE WOODED HOMESITE LOCATED IN THE GOLF COURSE COMMUNITY OF CITRUS HILLS. 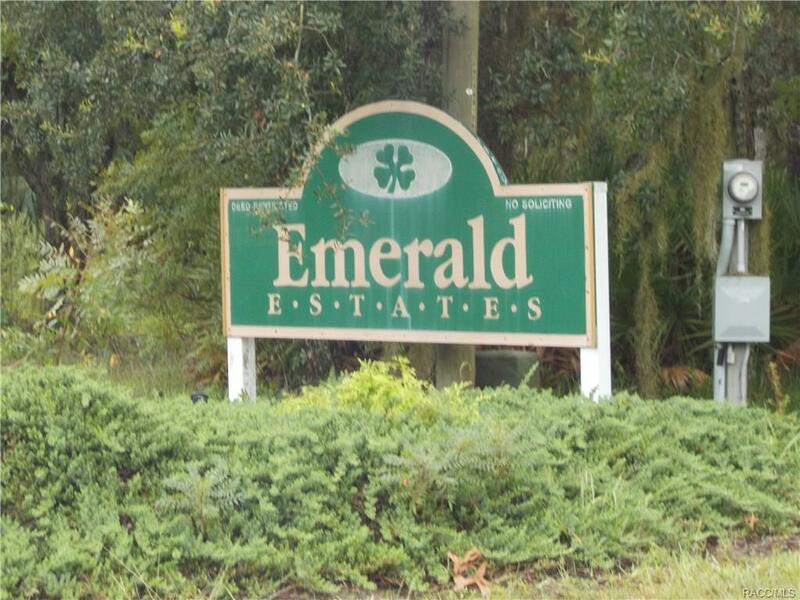 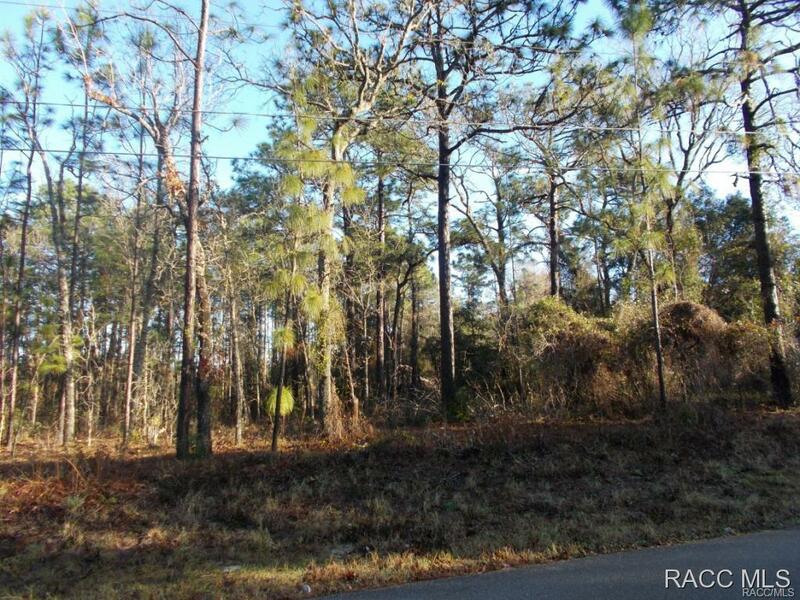 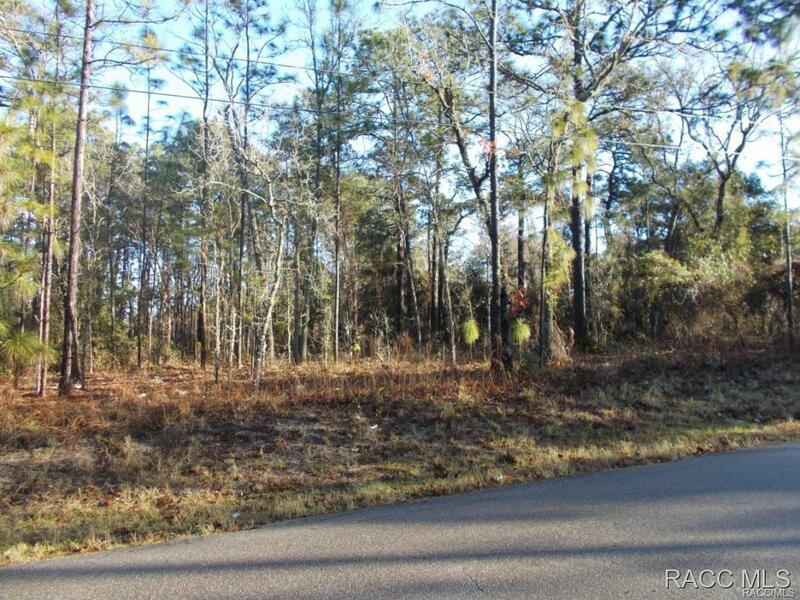 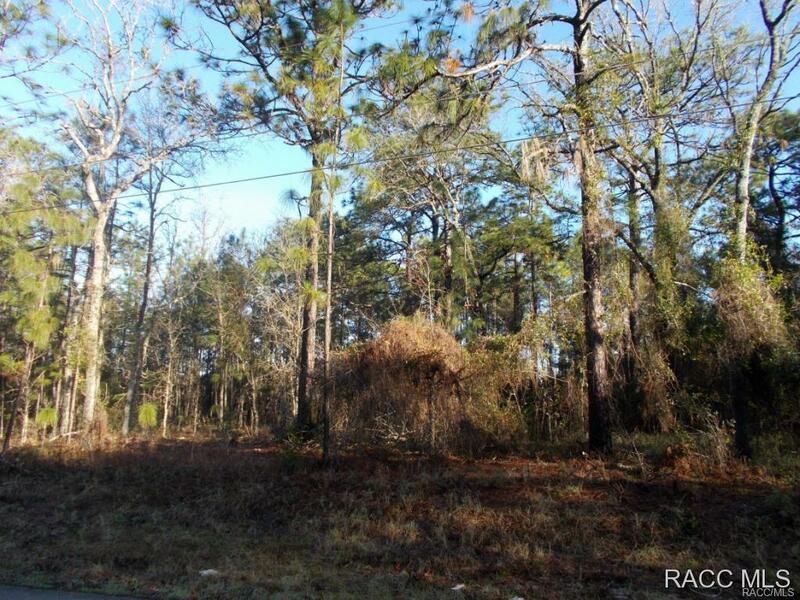 THIS LOT IS LOCATED BETWEEN RT 44 AND RT 486 AND JUST MINUTES FROM GOLF COURSES AND SHOPPING AREAS. 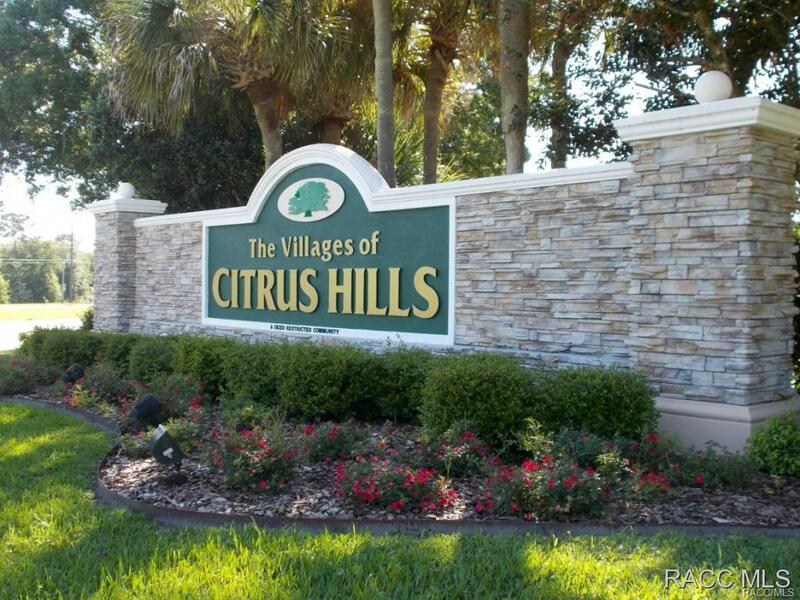 BUILDING WITH CITRUS HILLS CONSTRUCTION MAKES A COUNTRY CLUB MEMBERSHIP AVAILABLE TO YOU. 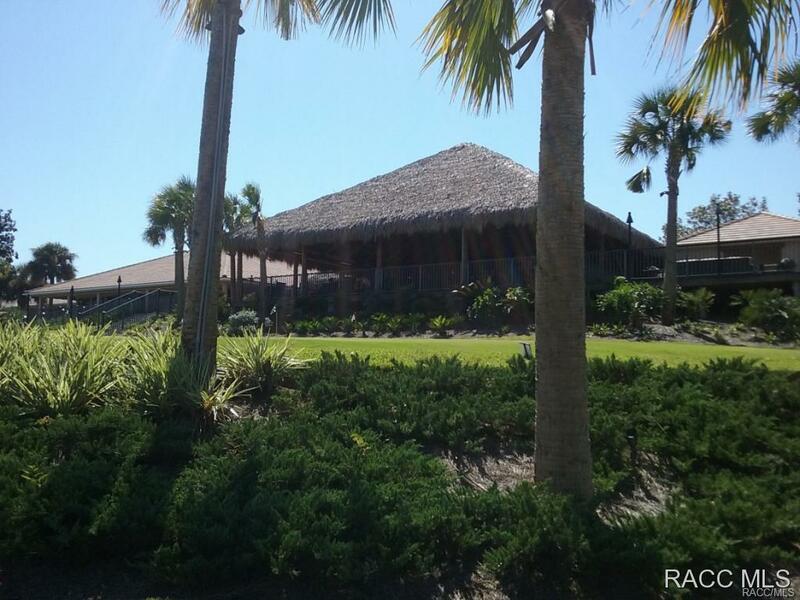 Buy with beycome and we refund you an estimated of $777 at closing!